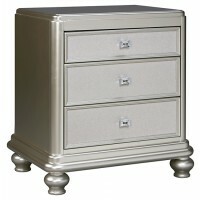 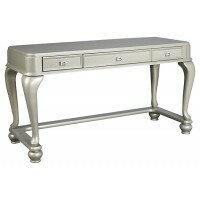 Made with paint grade materials including a stipple look with hardwood solids, with a mid-sheen silver paint finish. 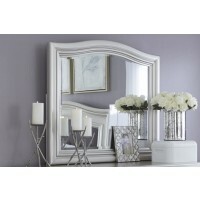 The -36 mirror has 4 side frame design and beveled glass. 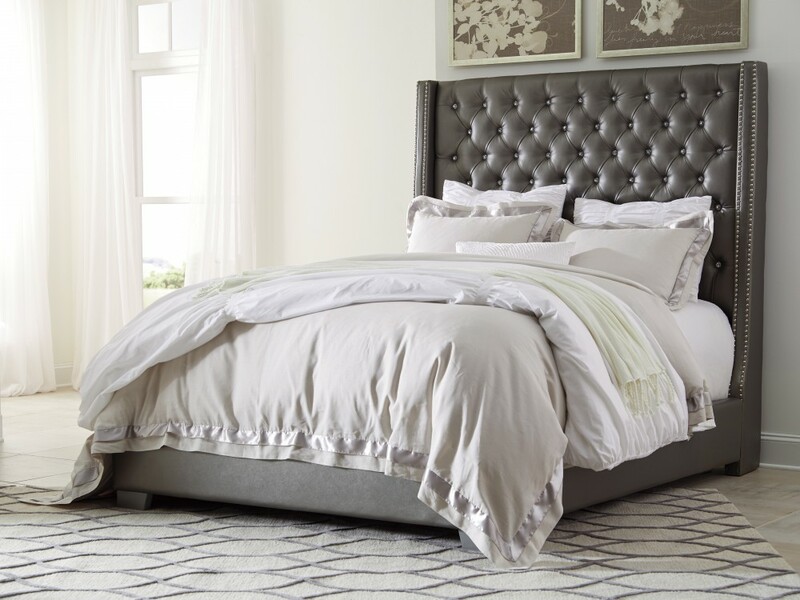 The -57 and -58 queen sleigh headboards feature wide layered frame with crystal look button tufted cushion in a dark textured gray fabric. 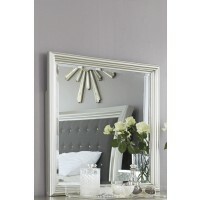 The -136 mirror has arched cap rail and beveled glass. 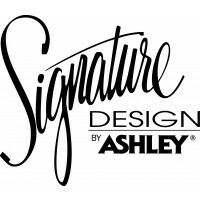 The -157 and -158 Queen Panel headboards feature arched shape and double frame with button tufted cushion in a dark textured gray fabric. 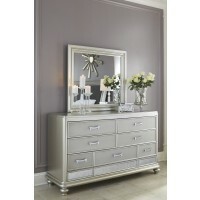 The beds feature generous rails 20” from the floor, and a framed footboard with textured and mirrored panels. 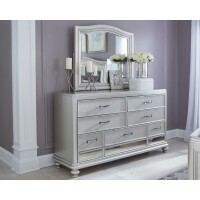 The dresser and chest feature large radiuses all around, silvery textured drawer fronts, decorative mirror panels, and round turned bun feet. 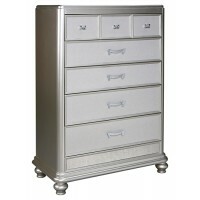 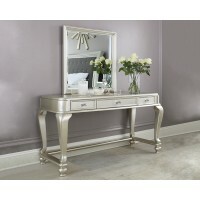 Vanity has cabriole legs and three felt-lined drawers for ample storage. 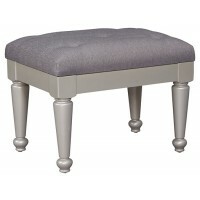 The stool seat has a dark textured gray fabric upholstery with round turned legs. 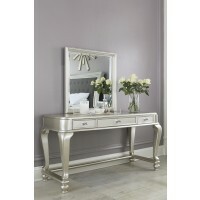 Hardware is a chrome rectangular pull with a bejeweled face. 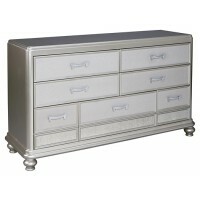 Drawer boxes are English dovetailed and fully finished with metal ball bearing side guides for smooth function. 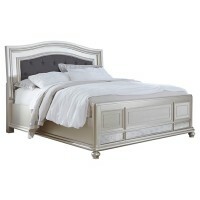 Tall upholstered bed with faux diamond tufting and gray textured PVC cover.